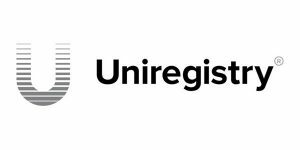 Uniregistry has recently pushed huge price increases on domain name registrations and renewals (including .com) to some of its customers. The prices quoted on the Uniregistry website are per month but they billed yearly so I calculated the yearly fee above. Each package gives you different discounts for gTLDs and ccTLDs, premium domain discounts, standard or priority support and a dedicated account manager or not. Depending on how many domains you own and the subscription level the yearly price goes up to $2,628 (for up to 50,000 domains). 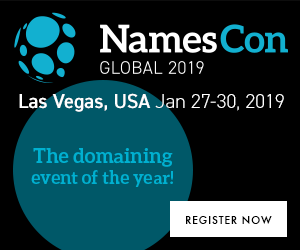 There is custom pricing for domain portfolios larger than 50,000 domains but very few people in the world would be interested. 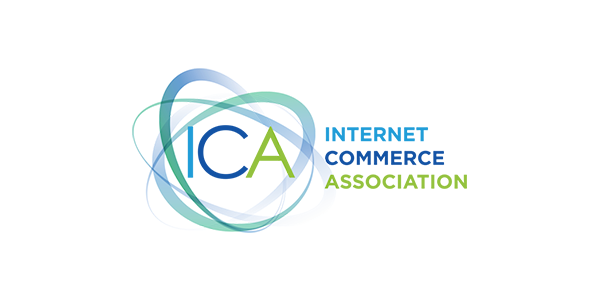 Two days left to adjust your domain pricing. Act now. We are adjusting your domain pricing on September 30. Users are already paying less at Uniregistry than anywhere else, and you can keep paying less by simply starting a Domain Perks subscription. The email didn’t really talked about a price increase in domain name registrations and renewals but this is exactly what it is. Actually in most cases it is a HUGE price increase! But these prices don’t include the yearly fee that will be distributed among the domains you have. I don’t remember ever having more 750 domains at Uniregistry so even at $8.94 this is a huge increase over my current price at $8.56 that I consider it pretty high as it is. 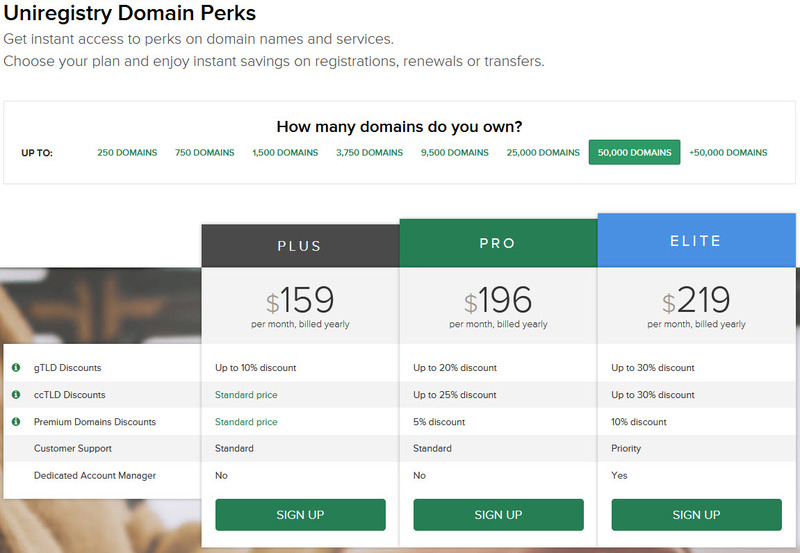 I made a calculation for 50,000 domains and the Elite level and I came up with the best .com price you can get in “Domain Perks”: $8.64!!! 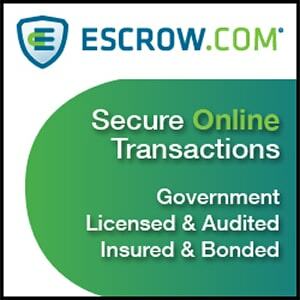 This is well above most of the Uniregistry competitors. This seems like Uniregistry is driving small (and maybe bigger) customers away. Or the company is shooting itself in the foot once again. Wrong management and marketing decisions have created never-ending problems for both the Uniregistry registry and registrar. I spoke with a domain investor with 500 domains and he is moving his domains to GoDaddy (which I don’t use either because of various reasons). Maybe Uniregistry doesn’t want to deal with smaller investors as their support is already suffering. A tweet during the weekend warned people about the Uniregistry non-existent weekend support. Not sure if “Domain Perks” are going to be pushed in all Uniregistry customers in the future. I think it is more than obvious that I have stopped using Uniregistry. I now have most of my domains at Epik. what a befuddling complicated mess of perplexing confusion. I got nauseous just reading this article. I’m glad I stuck with Fabulous and never transferred any domains to Uniregistry. Luckily I left Fabulous just before they changed their control panel. It is now full of bugs. I was there for many years after Moniker. 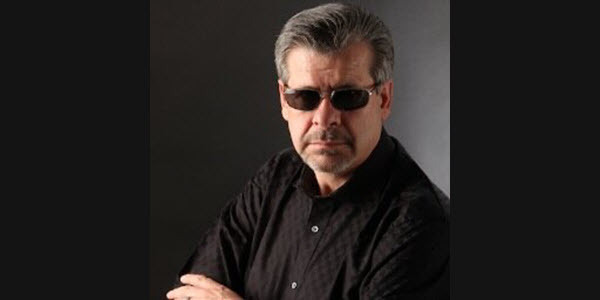 You expect this kind of service from B rate registries with no connections in the industry, this fly by night strategy is going to backfire big time. Uniregistry or NameMedia whatever they call themselves has been killing it with some huge sales, they have made great commission sales from customer portfolios, as well get a lot of free data. I guess that isn’t enough for them, and they want more more more. Sorry Unlce Franky, time to move to Godaddy, Epik, or Namesilo! 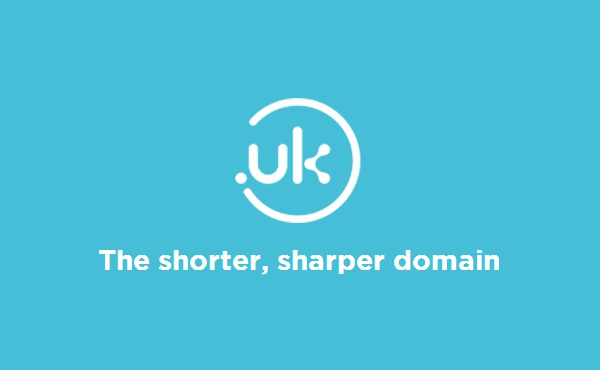 Minus 1200 domains from your count. We use NameSilo and Epik. Uniregistry.com is not for everyone the same system Uniregister.com/market a domainer with more 1000 premium domains get use Landing page and domain parking premium, I know domainer that only have 300 domains of premium value and the rest can not sell for $ 500 . The advertising and monitoring with landing page have to pay $ 499 each month to get the monthly benefits of my domains in uniregistry.com to not be equal to other privileged domainer, not to envy. I solve with uniregistry.com the most complicated parts and with it already be satisfied. New registrations and to know that I will not do as long as with their monthly offers there is a TDL opportunity and I can buy. It seems that Uniregistry is rolling out “Domain Perks” for more customers this month as many people have received notice to choose a “Domain Perks” subscription until the end of October. Someone has to pay for all the failed nTLD’s and other bad business decisions. Upper management sure isn’t going to pay for it. 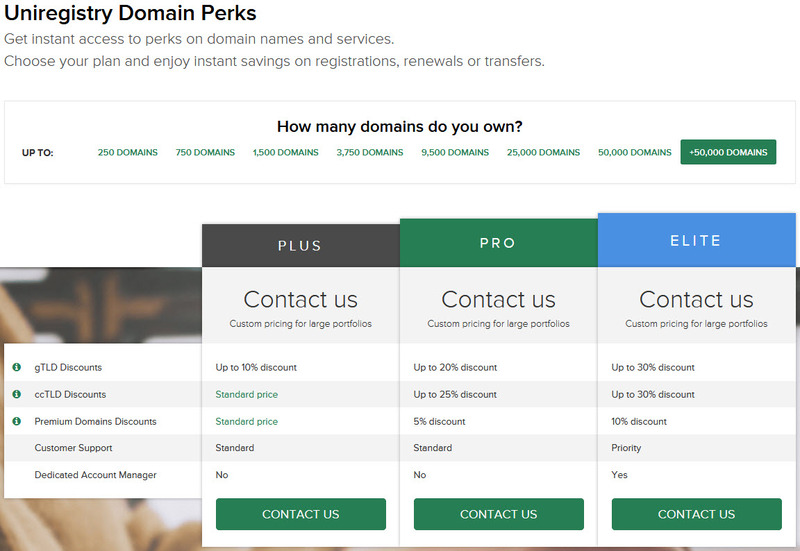 Not only are they introducing “domain perks”, they are pushing up their retail prices on gtld as well. So if you were looking at what you will save on a domain on older pricing, be aware retail prices the discounts are coming off of are going up.